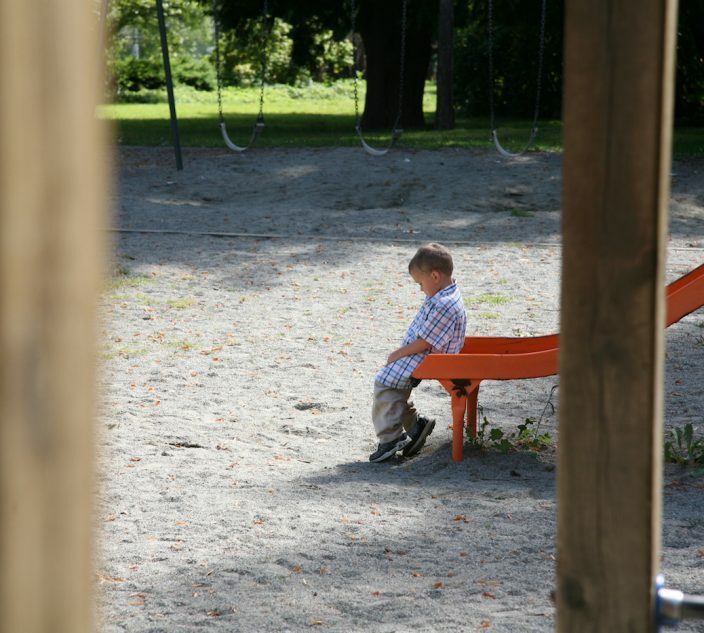 As food allergy parents prepare to send their children back to school, they may experience problems filling a prescription for the best-known brand of epinephrine auto-injectors. The Meridian Technologies facility, which manufactures EpiPen, EpiPen Jr and a generic equivalent auto-injector, continues to “experience manufacturing constraints affecting U.S. supply,” says Pfizer Inc., which owns Meridian. While the FDA had characterized the shortage as “short-term” in May, Pfizer now says it is continuing into the fall. “Currently, supplies will vary from pharmacy to pharmacy, and we cannot guarantee that product will be available at all pharmacies,” according to a statement released Aug. 8, which spoke of efforts to increase production. U.S. Health and Human Services Secretary Alex Azar is asking the FDA to “establish a working group to examine how to safely import prescription drugs from other countries” that to help to address supply shortages and also price increases. In a Fox News interview on Aug. 8, he cited the situation with the supply of EpiPens as one example of where this might be helpful. “This is another reason why I called … on the FDA to come up with an importation mechanism to allow us to bring competition drugs from other developed countries where we have drug shortages or access dislocation,” he said. The FDA confirmed to Allergic Living that the agency is part of a large working group that will look at policy related to critical medicines. “Such conditions could include dislocations in the supply chain or sudden, significant price increases that close off channels of availability,” said an FDA spokesperson. However, the statement the FDA gave Allergic Living suggests that such a policy would apply in cases where there is only one manufacturer of a drug or device. With epinephrine auto-injectors in the U.S., there are currently three competitors. So it’s not entirely clear whether epinephrine is to be included in the working group’s policy review. Kaléo currently has no supply issues with its compact Auvi-Q auto-injector. The company is able to fill all Auvi-Q orders received through its direct delivery service. While Impax Therapeutics’ generic epinephrine auto-injector remains in shortage, it does have limited supply available. Mylan, which distributes the branded EpiPen and its generic equivalent, advises those having problems filling a prescription for its devices to call 1-800-796-9526 for assistance locating a two-pack set. Allergic Living first reported on supply issues in January in Canada and in April for the U.S. In May, the FDA declared a nationwide U.S. shortage of EpiPen, EpiPen Jr and equivalent generic devices (for people over and under 66 pounds). 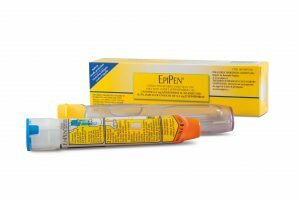 In Canada, there are no epinephrine auto-injectors currently in the marketplace other than the EpiPen, distributed by Pfizer Canada. These devices are also manufactured at the Meridian plant in Missouri. Supply issues began in January and hit a critical point at the end of July with Health Canada, the country’s health regulator, warning that pharmacies’ inventory of the EpiPen was low and would soon run out (though EpiPen Jr remains available). Health Canada says to call 1-877-EPIPEN1 for assistance in finding a pharmacy with the device in stock. Advocacy groups have been reminding families and patients that expired epinephrine has a longer shelf life than the date indicates. In an anaphylactic emergency, people are being advised to use an expired device, if that is all that’s available, and to call 911 immediately. Food Allergy Education & Research (FARE) started a survey in May to collect information about how many people have been impacted by the EpiPen shortage. Food Allergy Canada recently started a similar survey to gather information about Canadian patients.